Yet another referendum question, on whether the city of Venice proper should separate from its province to get more control over tourism and its environmental impacts, was excluded from the ballots amid uncertainties about its legality. So are Lombardy and Veneto voting on independence? No. Unlike controversial referendums in Catalonia and Kurdistan this past month, these votes are not about breaking off from Italy, but about asking for increased local government powers within the country. Also unlike Catalonia and Kurdistan's votes, these have all been accepted as legal under Italian law. In the past, the Northern League political party behind the Lombardy and Veneto referendums has called for full independence, and even for the whole of northern Italy to break off as "Padania". People associated with it held a controversial online independence vote for Veneto in 2014. But after Italian courts struck down plans for an official vote on Venetian independence, the party decided instead to support these less-controversial votes on increased self governance. What exactly are people voting on? 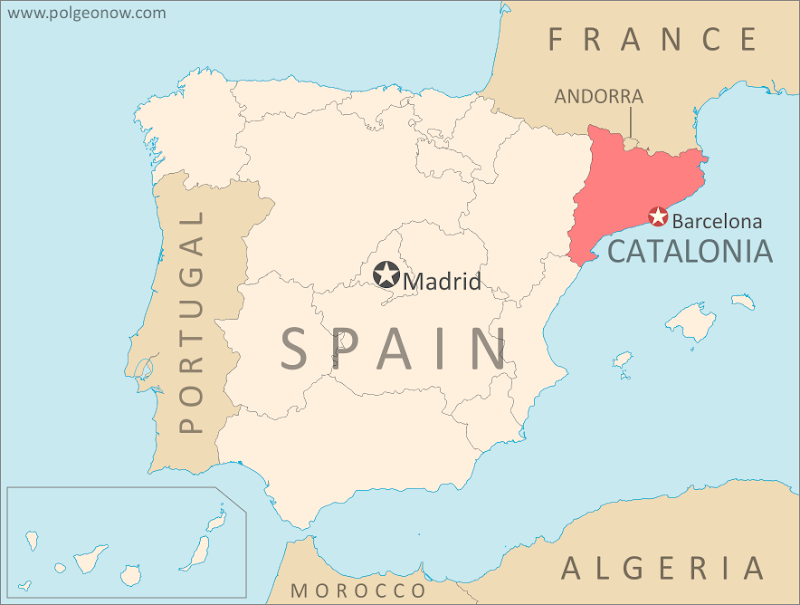 The Spanish region of Catalonia held a much more controversial status vote this month. VENETO: Do you want Veneto to be given further forms and particular conditions of autonomy? LOMBARDY: Do you want the Lombardy Region, in the framework of national unity, to start the necessary institutional initiatives to ask the state for the devolution of additional particular forms and conditions of autonomy, with the corresponding resources, in the way and for the purposes provided in Article 116, Paragraph 3 of the constitution? Article 116 of the Italian constitution gives special powers of self-rule to five of Italy's regions, but Veneto and Lombardy are not among them. However, it also states that other regions can be granted autonomous powers in certain areas, such as health, education, transportation, environmental protection, and foreign trade. Northern League politicians have also called for more local control of immigration, security, and national taxes levied on their residents, but those powers can't legally be given to regional governments unless the Italian constitution is changed first. Do you want the distinctness of the Province of Belluno to be further strengthened by the recognition of additional functions and related financial resources, and for this to also be implemented within the framework of the state/region agreements for greater autonomy of Veneto pursuant to Art. 116 of the constitution? Residents will vote in the Belluno referendum and the Veneto referendum at the same time, using two separate ballots at the same polling place. Why are these referendums happening? Veneto and Lombardy are among the wealthiest regions in Italy, with about 20% of the country's GDP coming from Lombardy and 10% from Veneto. Italy has 20 regions, so the average region is responsible for only 5% of national GDP. As with Catalonia in Spain, that means many Lombards and Venetians feel they're unfairly contributing more to the country than they're getting back. And that's become even more of an issue recent years, since the Italian government has centralized financial management as part of austerity measures meant to help recover from the financial crisis of the last decade. Not to mention many Lombards, and especially Venetians, feel they're culturally different from the rest of Italy anyway. 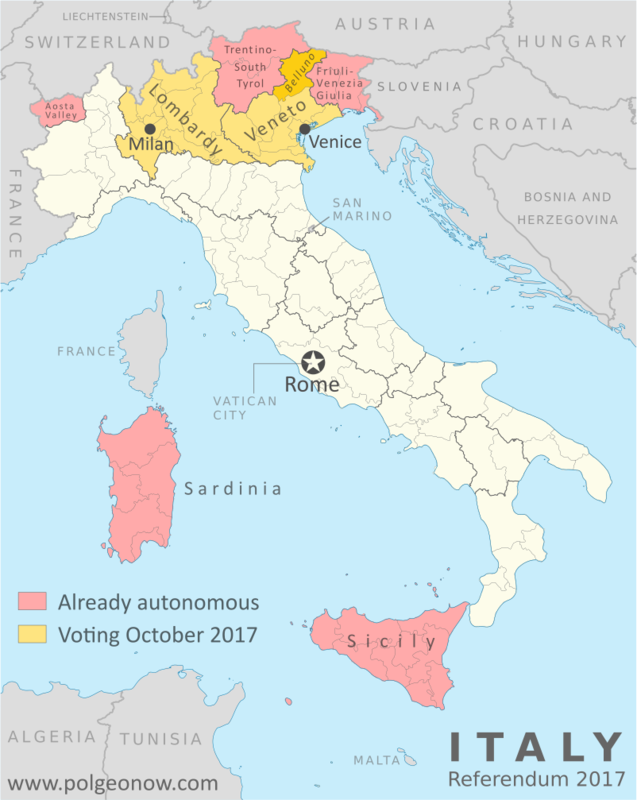 The Italian constitution also says regions have to first ask for more autonomy before it can be granted to them, though actually putting it up to a vote is widely believed to be unnecessary (the regional governments could just request negotiations with the national government without holding a vote). Because of this, many people, including at least one major opposition party, see the vaguely-word referendums as a publicity stunt for the the Northern League ahead of elections next year. Still, the process has won support from a wide range of politicians going far beyond the right-wing factions that the Northern League is usually associated with. Belluno's referendum, on the other hand, was the idea of the province's Socialist Party president, with local non-partisan officials enthusiastically supporting the effort after that president was voted out of office. Though this could be a way for the province to distance itself from the Veneto region's right-leaning Northern League government, it was planned with that administration's full approval and cooperation. 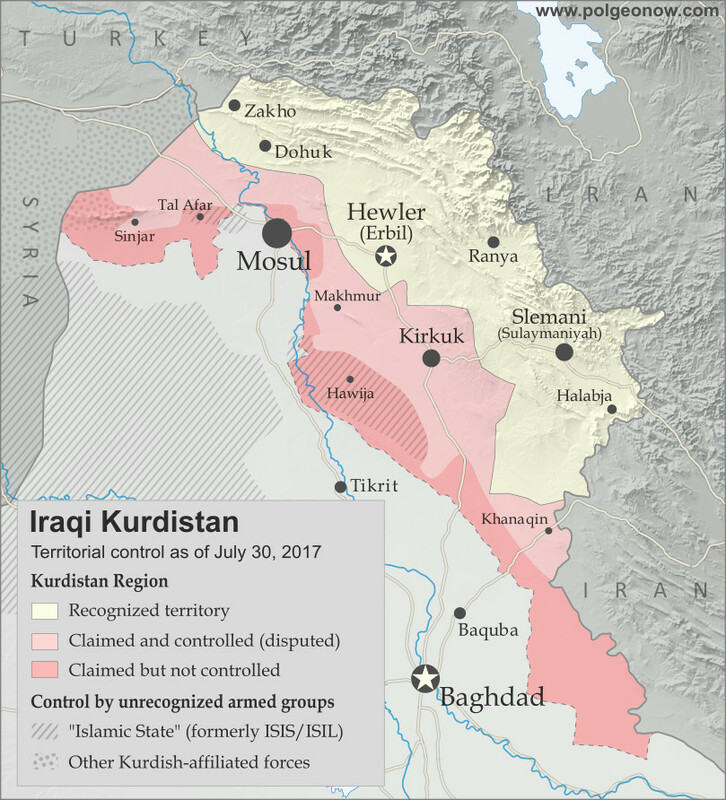 The Kurdistan region of Iraq also held a controversial independence referendum in September. The questions in the regional referendums are widely considered to be "no-brainers" for Lombards and Venetians - an obvious "YES" - with about 70% of voters expected to come out in support of increased self-governance. However, turnout is expected to be low, maybe around 40%, and Veneto's referendum rules require a 50% turnout for the measure to pass. None of the three Italian referendums is legally binding: The regional governments can technically still request autonomy negotiations or not either way. But if they pass, it'll be a political win for the local governments, and for the Northern League in particular. That might help them negotiate self-governance with more confidence, and could also encourage other regions to follow the same path. 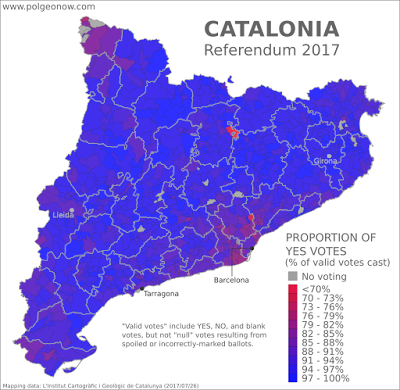 Want to know more about the status referendums in Catalonia, Kurdistan, and Italy? View all Referendum 2017 articles by clicking here. And make sure to follow us on Twitter for updates on related events as they develop!